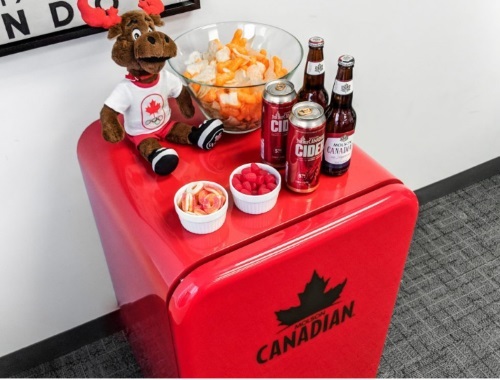 Keep your celebration drinks cold with a Molson Canadian mini fridge! Enter now to win a mini fridge from Molson Canadian. There is one (1) grand prize available to be won, consisting of one (1) Molson Canadian beer fridge, valued at approximately $300. Contest closes February 25 2018.